Wyoming, we can do better. 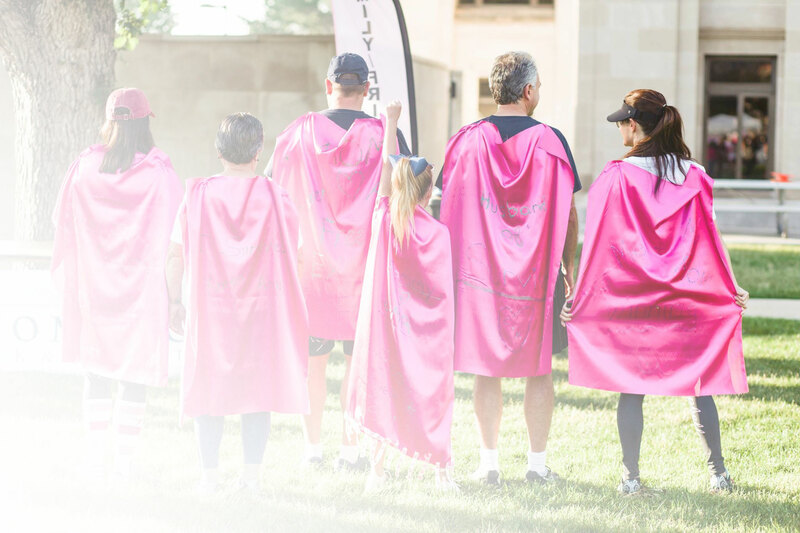 The Wyoming Breast Cancer Initiative (WBCI) has a mission to increase breast cancer awareness and prevention across Wyoming. 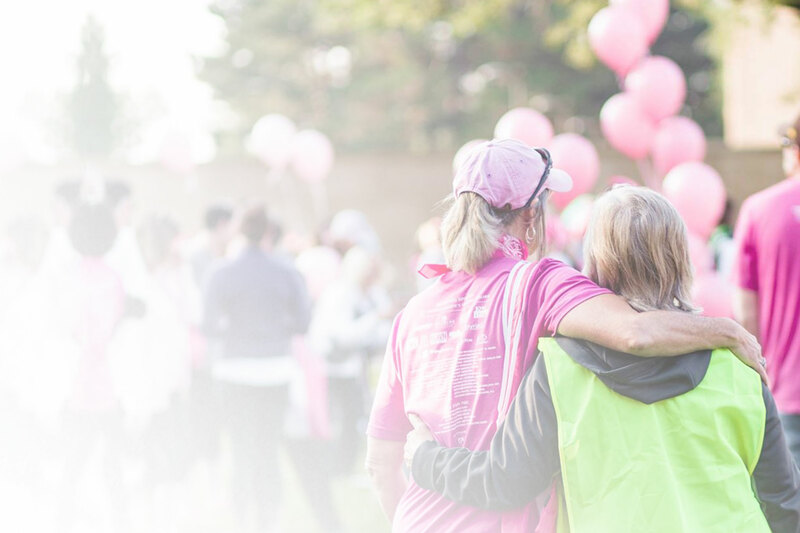 Since 2016, the WBCI raises funds through various volunteer-led events throughout the state that are then granted into community breast cancer organizations and into a statewide early detection voucher program. Money raised in Wyoming, stays in Wyoming. Clinical breast exams, screening or diagnostic mammograms, or ultrasounds. Diagnosed with breast cancer through the screens. Breast prosthetic and bra for 70 women. 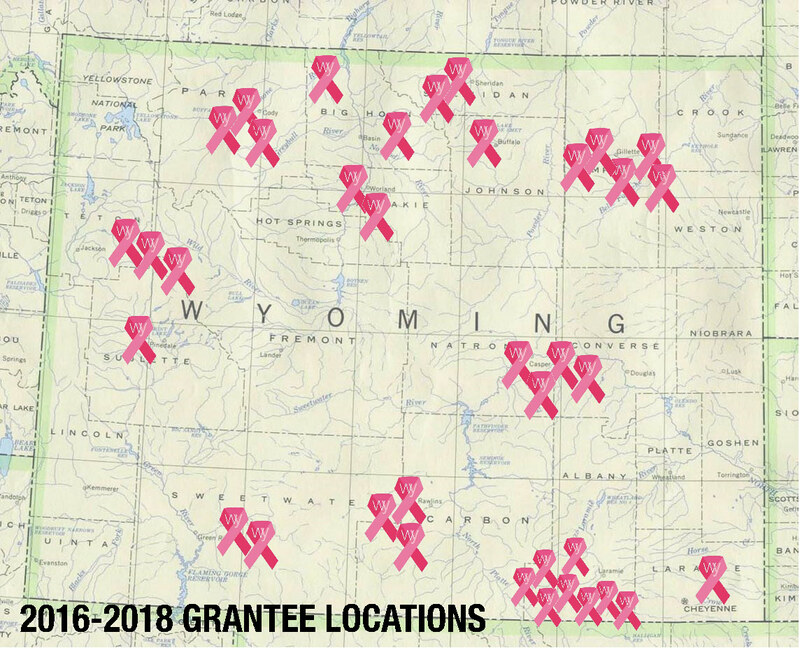 The Wyoming Breast Cancer Initiative is a proud member of Wyoming’s community. If you would like to contact us or learn more about our organization, please reach out utilizing the form below.